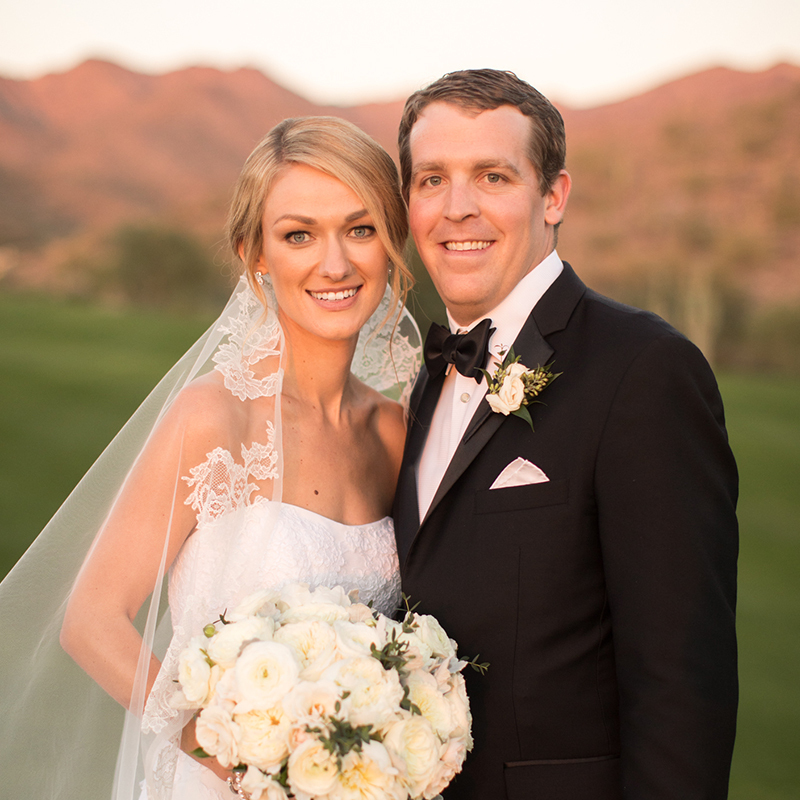 By choosing John Cain Photography, you’re selecting a dependable photographer with an exceptional team who you can trust to not only capture life’s special moments but also communicate with you each step of the way and deliver expectations on time and in an organized, creative, and successful manner. 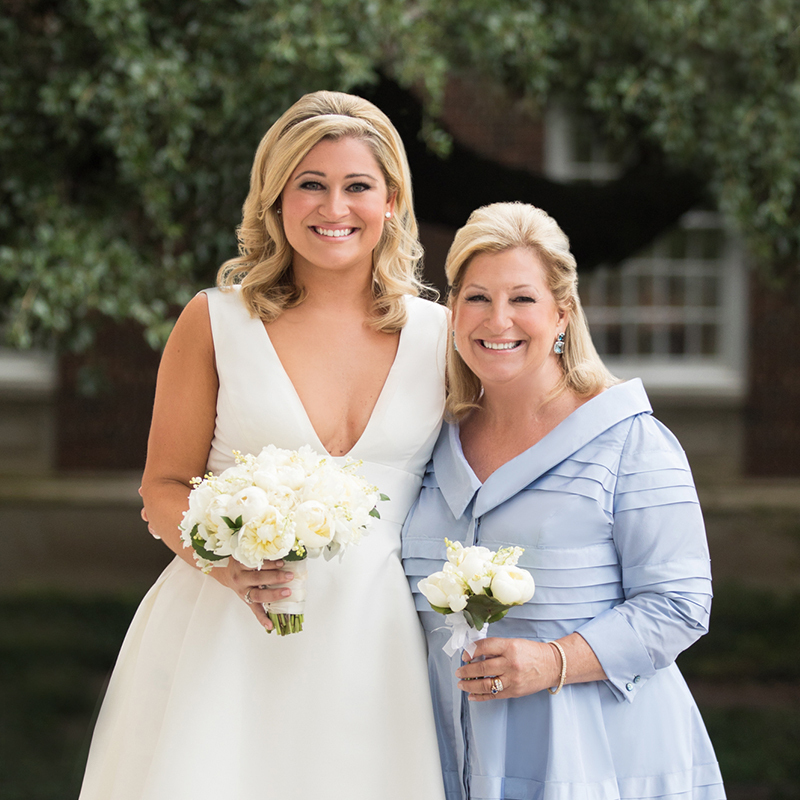 Always available, approachable, and quick to respond, John Cain Photography is committed to keeping their word and exceeding expectations. Known for exquisite follow through, the business’ top-notch standard of service goes above and beyond to makes clients feel welcome, taken care of, and inspired. When you make the decision to hire John Cain Photography, you’re choosing to make memories that will last a lifetime. Months, years and decades from now, you and your family will look back on the exceptional, artful images from your life’s most special events and experience the incredible feelings of love and joy all over again. Always delivering photos that are consistent, refined, and of the highest quality, you can trust that working with John Cain Photography is the best choice. Not only will he make everyone feel at ease throughout the celebration, clients can have confidence that every service, print, and album is prepared and delivered in a timely, poised, and polished manner. Saying “I do” will be one of the happiest moments of your life, and John and his team will guarantee the entire day is rooted in just as much joy. With a kind, cheerful, and friendly personality, he makes sure everyone feels valued and provides a positive experience for not only the couple, but also their families, wedding party, and guests. Committed to building relationships with every client so they feel like family, John and his team work hard to ensure couples feel appreciated and comfortable along every step of the way. 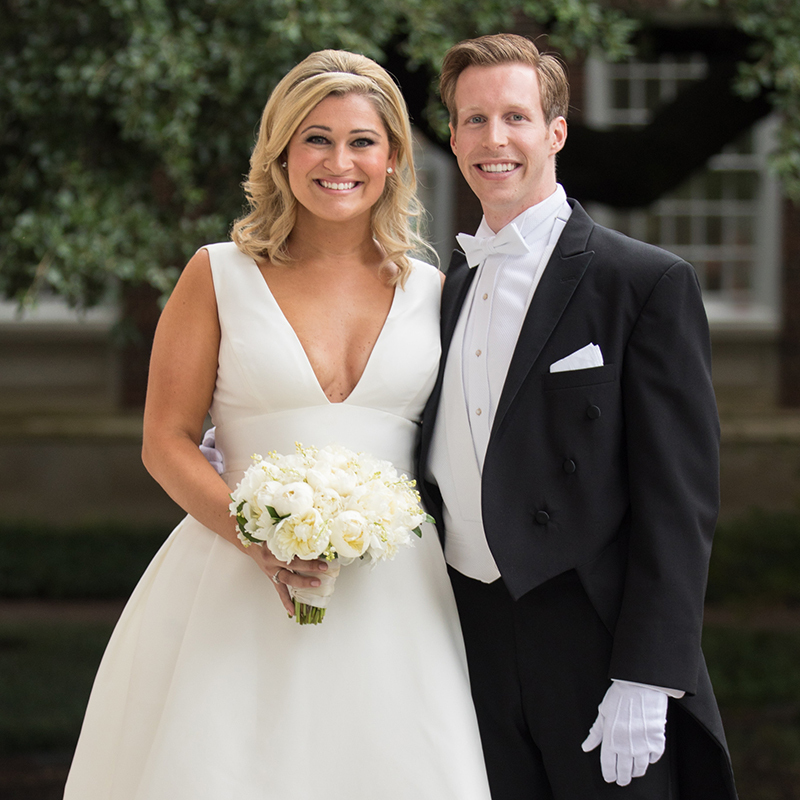 His calm, courteous, and compassionate character is evident throughout the big day and also in the relaxed, natural photographs he captures. John is the studio’s principal photographer and founder. When he is not behind the camera he is behind the team. Hayden confidently leads with an editorial eye. Whether directing a couple or a family of 50, his composure is kind and thoughtful. Charlie began working with John in 2012. He knows the flow and progression of a wedding like it is his favorite song. Matt photographs weddings and events with a tenured professionalism. Nearly fifteen years inform his method and instinctive service. 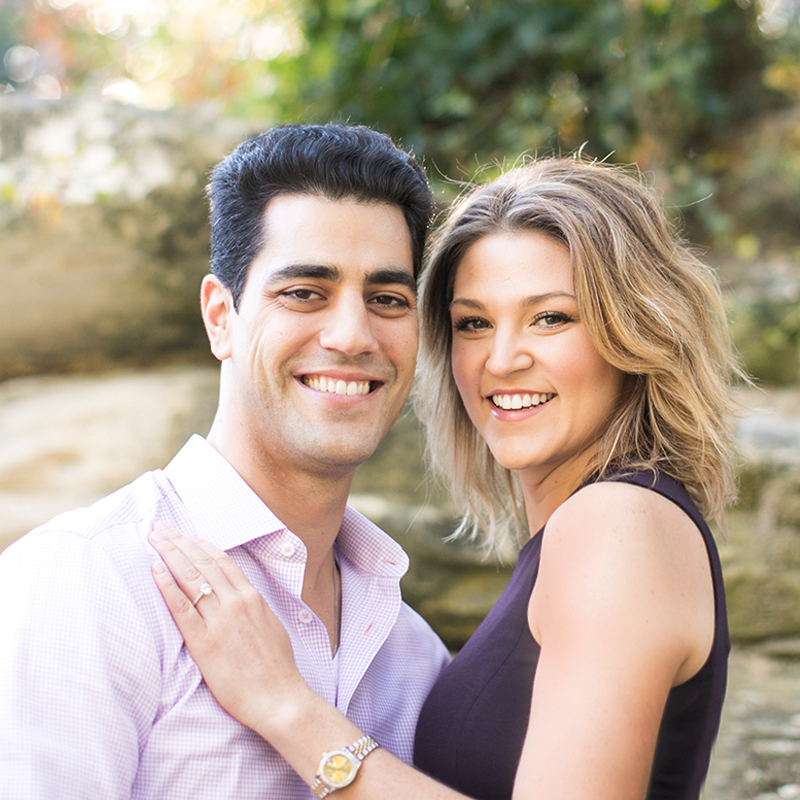 Britt ensures each client is guided through their engagement and after the wedding. She is expert in decision making and helping clients hand-select their images. Jenn is our Creative Manager. She is our catchall for all things design, media, and visual. We look to her for our brand-consistent imaging. Cara is our Studio Manager. Not a day passes that Cara is not propelling our work forward to its next stage and eventually into our clients’ hands. Molly is our company mascot. She literally comes to work everyday with us, just not to weddings or events. professional service, even with us being across the world! John is incredibly talented and was able to capture every moment of our wedding perfectly. He took the time and effort to get to know us and was then able to put our love and personalities in our photographs. Not only are John and his team a pleasure to work with, but their photos are the absolute best. We could not be happier! became such an integral part of wedding. Without hesitation, he ensured we were both having a perfect day and a perfect night, We could not be more grateful! With John’s care and attention to detail, not only did we have a fairytale wedding, but we have the perfect pictures to look back on and relive the night all over again. Just days after the wedding, we were presented with a teaser of our photos. We got the rest just two weeks later, and we were floored by the speed at which he got them to us, and the beauty of the product itself. The pictures are so fantastic and perfectly capture the love and joy that we felt all night long. The album making process was just as easy and smooth as the event itself because of John and Brittany’s professionalism and mastery of their craft. It is the greatest gift we could have ever asked for, and we truly feel blessed and so incredibly lucky. It was the best decision we made!! and does not miss an opportunity to capture natural/candid moments on the most important day of your life, his photography is timeless and classic. John was an integral part of our wedding, aside from his incredible photography skills, he helped guide us through the timeline of our wedding day and executed our vision in terms of the types of photographs and had fabulous recommendations based on timing, light and backgrounds that would make for the best pictures, that we will cherish forever. John was incredible at orchestrating large groups of people to get quick photos and stepped in to take charge and implement our timeline. I highly recommend John to any bride searching for an amazing photographer and trusting individual who will no doubt exceed your expectations. We will forever cherish John and our wedding pictures and will never consider any other photographer for any future photography needs! eye for detail allow him to capture beautiful, breathtaking pictures you will cherish for a lifetime. John will exceed all your expectations. Not only is he a creative, honest, hardworking gentleman but he will deliver your pictures in a very timely fashion. John is a true pleasure to work with. I would absolutely recommend John Cain for all your photography needs. team a delight! From helping me select a venue for bridal portraits, accommodating my hectic schedule for meetings and portraits, taking time to truly get to know me and my family, John and his team proved to me that they really go “above and beyond” for their clients. Brittany Sargent and Jennifer Karr were a joy to work with and quite talented as well. John Cain Photography left us with memories, photographs and friends to last a lifetime. I wholeheartedly recommend John Cain Photography to anyone in need of a phenomenal photographer. were kind and professional from day one. He took the time to get to know us and the bridal party by name to bring a family feel to our event. He was more like a guest! We received so many comments about how friendly and easy John was to be around. He managed to get fabulous pictures without interfering with the celebration. My only warning would be that you are going to want every picture. They are that good! feel effortless and smooth. He was organized, even keel, and kept the mood light and fun. Once we received our pictures, we were absolutely thrilled. They were beautiful, natural, and classic, and every shot that we could have hoped for and more was there. We are so thankful to have had John and his team a part of our wedding! We could not have been happier with the results and would glowingly recommend him to anyone looking for that perfect wedding photographer! Thank you, John! simply gorgeous, John captured exactly what those moments felt like to us. John and Brittany took the time to listen to our vision, offered excellent artistic expertise, and provided a stress-free experience. We loved our wedding day and we are so lucky to have photos that capture all the emotion and little moments from the day! entire wedding weekend, John went above and beyond, far exceeding our greatest expectations! Not only is he an incredibly talented photographer but he takes the time to get to know you, provides valuable expertise to execute your vision, and best of all he makes the entire process so enjoyable, fun, and relaxing. We are forever grateful for the beautiful photos and exceptional experience that John Cain provided us during this very special time! photographer and seeing the way he interacted with not only the bride and groom, but the guests, I knew I’d want him to be my wedding photographer. Once Dan and I were engaged, there was no question and my family and I quickly scheduled a meeting to discuss availability! John and Brittany made the whole process seamless, from the engagement session, bridal portrait, wedding and post wedding prints/album. We looked forward to the meetings because they made it fun and personal! When looking at our wedding photos, we could not have hoped for a better capture of the day. 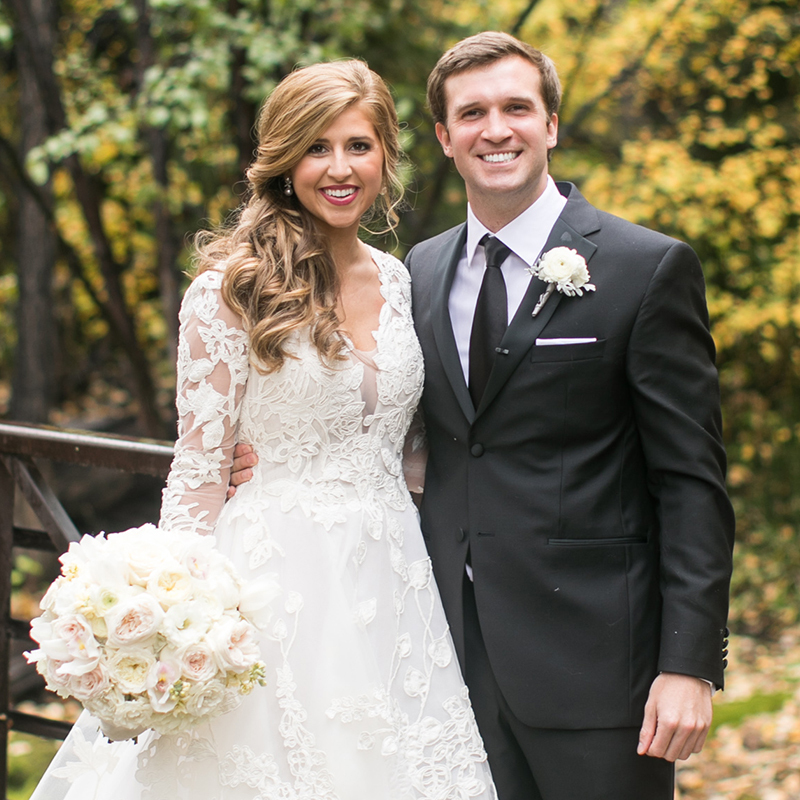 The photos display the love, happiness and fun that surrounded the wedding. Our loved ones’ personalities shine through and we were honored to have John and his team apart of our dream day! really appreciated John’s communication with us during our engagement to ensure our wedding was captured exactly the way we wanted it. 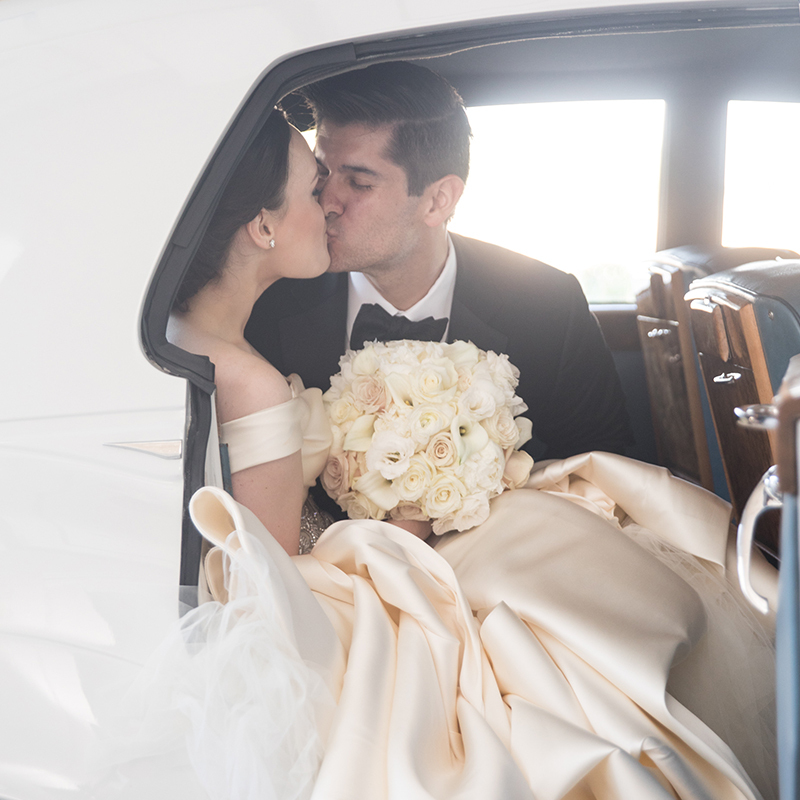 The bridal portraits, wedding party and family photos showcased the traditional aspect of our wedding and the candid photos showed the love, joy, and happiness we shared with each other and our guests. After the wedding, John, Brittany, and Jennifer were extremely helpful as we sorted through our wedding pictures to create our wedding album and the beautiful gallery wall for our home. We look forward to working with John Cain Photography for many years to come as we know he will capture our family milestones perfectly. made everything so enjoyable and his passion reflects directly in his work. He is a pleasure to work with and not to mention, so very talented! I would highly recommend to any and every bride who is looking for an amazing wedding photography experience, John is your guy! throughout the planning process. John and his team captured so many beautiful moments throughout the wedding that my husband, daughter, son-in-law, and I will cherish forever. 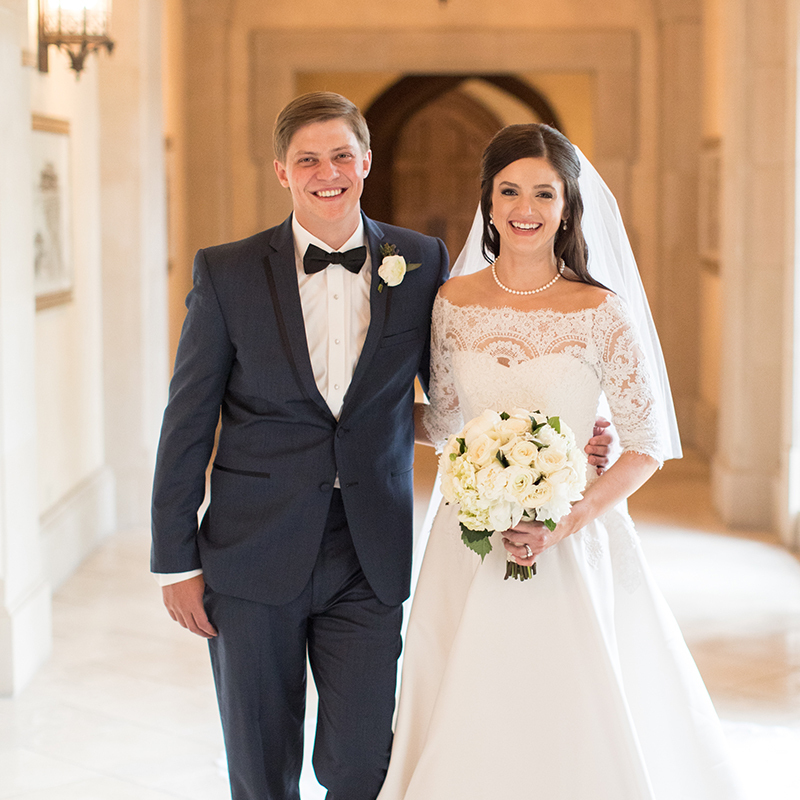 We are so grateful for John, Brittany and the entire John Cain Sargent Photography team for working with us and helping to make the wedding a day we will never forget. bride, I knew I wanted someone unique and special. John’s approach to photography is not only impeccably professional, but he has such an incredible knack for getting to know, REALLY know, his clients: their quirks, their desires, and their personalities. And he manages to capture those moments so beautifully and creatively on the most important day of a bride’s life. John, you really are the best, and we look forward to having you share another special day with our family very soon! organized, and truly care about their clients. I knew I would have a difficult time choosing a photographer. It was important to me because the pictures would capture everything about the wedding and will last forever. When I sat down with John, I knew that everything would be taken care of. From start to finish, the John Cain Photography team couldn’t have been easier to work with. It was like pulling teeth to get my fiancé to do engagement portraits, but once he met John he was completely at ease. John even understood my puppy obsession and let us bring our dog along for the session! We loved how the portraits turned out because they were all about us, not about the scenery. He focused on us. The day of the wedding came and John exceeded my expectations. He coordinated a very large wedding party and family perfectly! He managed to get all the photos we wanted in such a smooth manner. From the details, the first look, stolen moments with my husband, and capturing the party – I couldn’t have been more pleased with how the photos turned out. He captured the day and night perfectly. After the photos were ready, I hadn’t realized he was working so hard to catch Gray and I throughout the wedding reception. I didn’t even notice him on the dance floor with us and he got so many great moments! We are so thankful for John Cain. The wedding day and reception all happens so fast, but we have the greatest photos to look at and re-live the entire day. I believe that the space one works in reflects the work that comes from it. I designed my studio to juxtapose a calm environment with clean lines, statement pieces, and a fresh appeal to modern-classicism. There are several options for parking at Travis Walk: valet when present, underground garage parking, or street parking where available. VALET SERVICE is complimentary for my clients when those gentlemen are present to assist you in parking your vehicle. The Valet queue is directly in front of Bilboquet. IF THERE IS INCIDENTAL WEATHER, I would recommend parking in the under-ground garage. The entrance is just to the left of Lily Lane Home across from Sur La Table. You can take the central elevator up to the ground level and walk underneath a covered path directly to my studio entrance without encountering the elements. 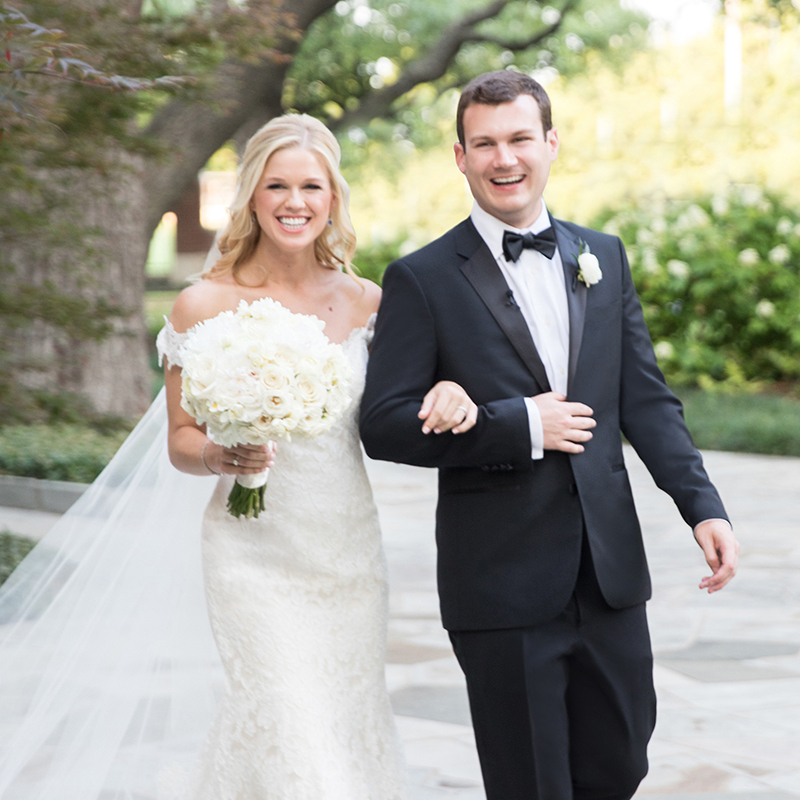 JOHN CAIN PHOTOGRAPHY is uniquely located in Travis Walk, near where Knox Street intersects the Katy Trail between Uptown and the Park Cities of Dallas, Texas. SPECIFICALLY LOCATED on the West side of Travis Street in Suite 128, nearest the Armstrong Ave. & Travis St. intersection, entering Travis Walk between Le Bilboquet and Body Bar, the studio is across from Zizik’s and Park Cities Personal Training in the courtyard by the fountain. THE KNOX AREA blends past and present and the streets remain as charming and walkable as they did decades ago. For over one hundred years the Highland Park Pharmacy has served the surrounding community malts and sandwiches in its legendary soda shop fashion. Newer restaurant staples like Taverna, Toulousse, Villa-O, Fernando’s, Ziziki’s and Le Bilboquet make the social scape as appetizing as it is inviting.